Biggest strength in 2016: If you’re competing on a team with Phil Estes as your head coach, chances are your big strength is going to be on offense, and the Bears’ starting five offensive linemen seem to be Brown’s biggest strength in 2016. Two bookend tackles, OL Matthew Girard and OL Dakota Girard (no relation), highlight this unit. Biggest Challenge In 2016: You’d think that the biggest challenge for the Bears this season might be breaking a new quarterback, but the biggest point of emphasis for Brown has to be shoring up their defense, which gave up 32.9 points per game in 2015. There’s also the matter of turnovers – Brown was -15 in turnover ratio last season, something that needs to improve if the Bears have a chance to compete. 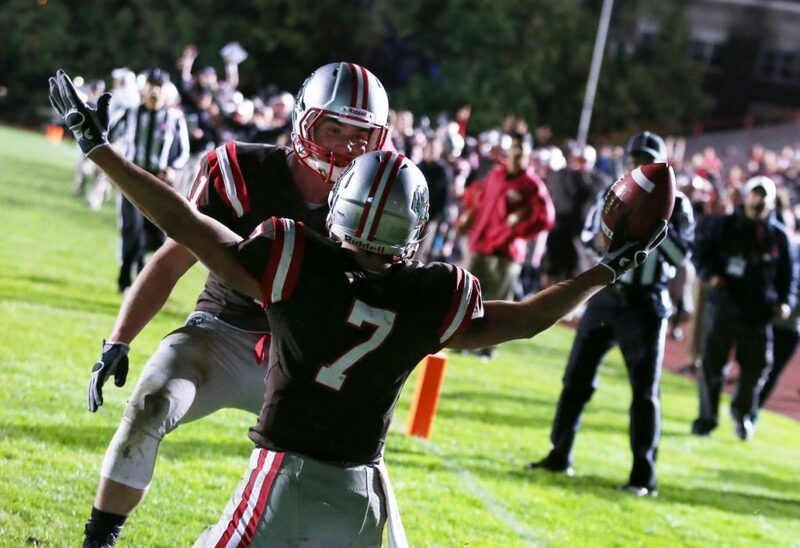 Player To Watch: WR Alexander Jette, a guy universally lauded around the Ivy League as one of the best athletes in the League and a distinct possibility to land himself a spot in the NFL draft next season. There’s not much doubt that Jette is a huge talent – the question is, can he have the type of monster season he’s capable of without Doles and Strachan attacting their share of attention from opposing defensive backs. Biggest Game: vs. Harvard, 9/24/2016. It can be spun as a blessing or a curse, Brown’s perennial Week 2 matchup against the Crimson. In one sense, it is a blessing that Brown faces off against Harvard so early, before Tim Murphy’s Crimson have a chance to get the engines fired up completely, but it’s also a curse in that a conference loss in Week 2 can be very detrimental to the losing side for the rest of the year. Either way, as eveyr year, Brown will need to be in mid-season form to knock off Harvard, and if they can, the sky’s the limit. Brown In Two Sentences: Brown’s talented offense will mean they’re never totally out of any contest. But their defense will have to improve by leaps and bounds if they hope to compete for the Ivy League title this season.